Getting locked out of the vehicle is a common misfortune that keeps happening with everyone from time to time. The complexities of such problem can be solved with the introduction of advanced technology. What happens when the locks and keys used to safeguard the vehicle is not working? What happens if you have lost the car key or accidentally breaking the key in the keyhole? You need more than just a hit and trial effort to solve the issue. That means you need an expert solution from the most skilled hands of a professional. This is where Safe Key Store comes in. At Safe Key Store, we are armed with a squad of expert automobile locksmiths who can handle any lockout situations. Why do you need a car lock and key specialist? Today’s automobiles are manufactured using anti-theft systems because of the rise in car theft. Most of the anti-theft systems include alarms, jimmy proof locks, immobilization systems and other systems that provide owners with improved security and serve as the first line of defense in an attempted car-jacking. But what happens when these complex systems break down? For instance, if a transponder key fails to disarm the vehicle immobilizer, making the automobile inoperable. At such times, you need the help of our professional automobile locksmiths who has in-depth knowledge about vehicular locks and keys, including latest transponder keys and electronic locking mechanism system. Did you lose the keys or locked yourself out of your vehicle? It happens! 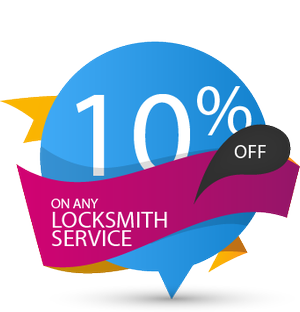 The most common locksmith related issues we come across are lockouts. Contact Safe Key Store, our automobile locksmiths are trained and skilled to get you back into your car in no time. Our mobile vans are fully stocked with advanced toolkits that assist us to make all kinds of car keys- be it a complex transponder key or a laser cut car key. Have you snapped your car key in the ignition? 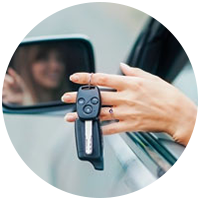 Call our automobile locksmiths who can easily extract broken key without harming your ignition. Is your vehicle still relying on the age-old locking system? 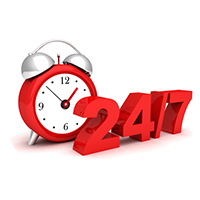 It’s time to contact Safe Key Store. Our technicians have a broad knowledge on current technology and help you in upgrading your vehicle with the latest and most advanced locks. Looking for automobile locksmiths in and around Suffolk, VA, give Safe Key Store a call!